at Boca Pavers and Granite. 39 Sf Minimum Applies. Restrictions May Apply Subject to change without notice. 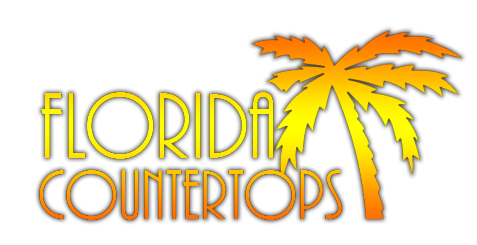 We Deliver the Lowest Overall Cost for High Quality Custom Granite Countertops, and more with the Highest Quality in South Florida.